I’m a huge fan of the original two BH Cosmetics Zodiac palettes, with the newest version having been released only a few months ago. 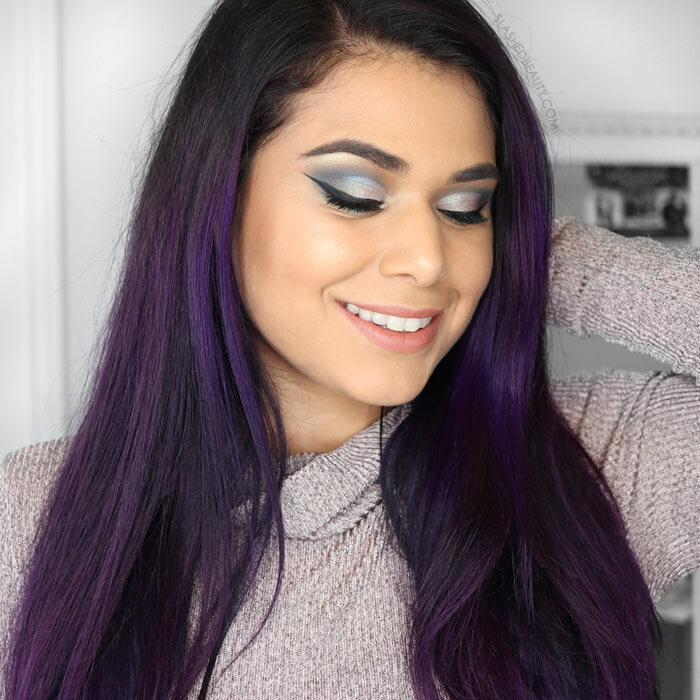 I absolutely love the shades and the performance of the shadows, but there’s one big flaw that keeps me from using the palettes often. The packaging on the original, full-size Zodiac palettes is just massive. While the shadow pans are arranged to make a fun color wheel for a visual impact, it doesn’t make for easy storage, and it’s certainly not travel friendly. 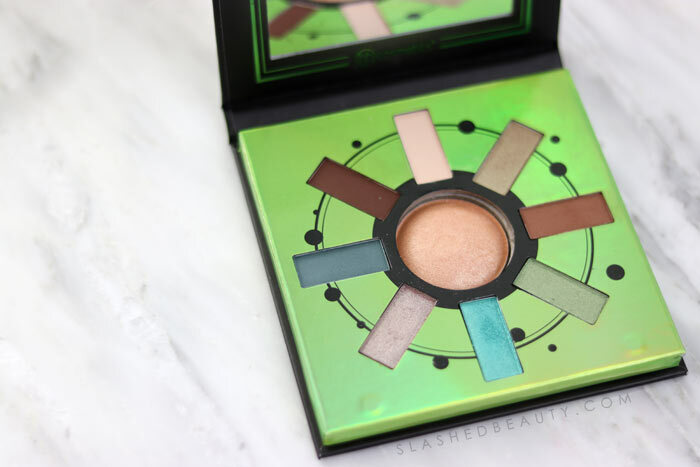 So when I found out that BH actually started making mini Zodiac palettes, I was super excited to see if they’d be more user-friendly. 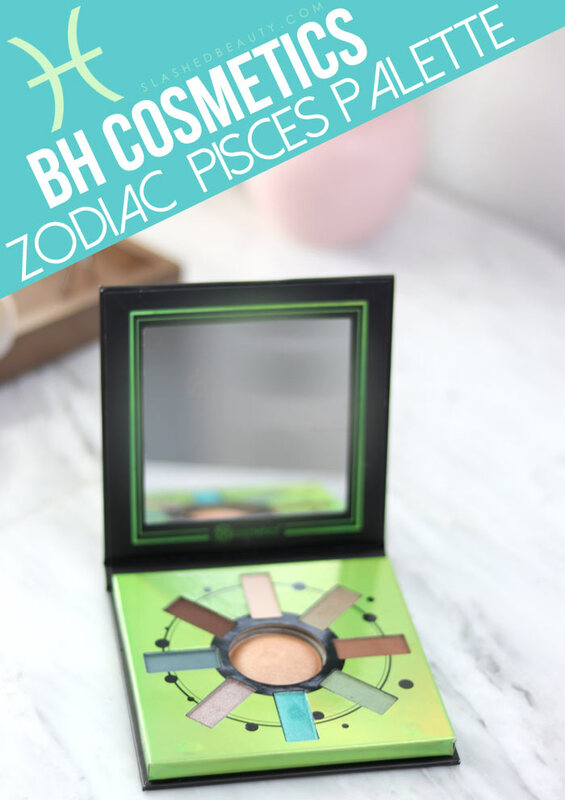 I have the BH Cosmetics Mini Zodiac Pisces palette, aligning with my own star sign. 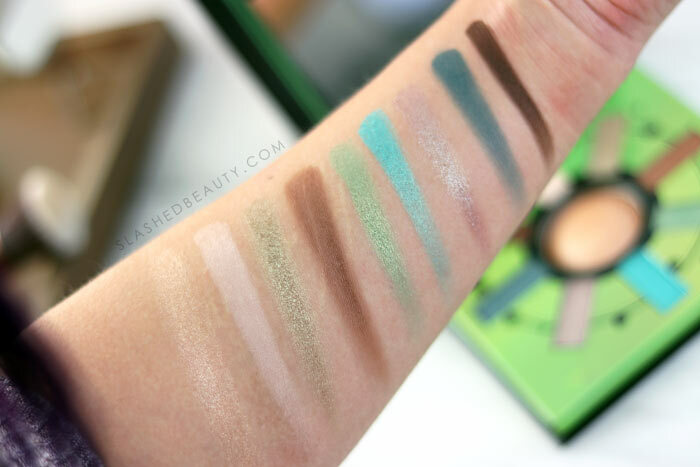 The mini palette contains 9 shadows well balanced between shimmer and mattes, though the only baked shade is the highlight in the center of the palette. The shadows are still organized in a wheel, but the palette is about a quarter of the size of the original and much more manageable. I feel like the shades within this palette make a lot more sense as “Pisces colors” than the ones used in the originals. We have aqua blues like the March birthstone, aquamarine, and greens that perhaps relate to the fact that St. Patrick’s Day happens within Pisces season. 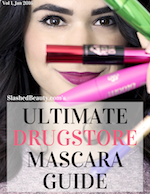 These bright colors are bold yet wearable, and there are neutrals to help ground your looks. As with most shadows from BH, the pigmentation is rich and the shadows are blendable. There are really no duds in the batch, though the matte blue does have a bit of a gray cast when you blend it out. But the quality is consistent across the board, and the shadows stay vibrant over primer all day. The most important point to make is that the mini palette is just so much easier to use than the full size palette. While this particular version may not be one that travels with me due to the specific color scheme, other sign palettes that feature more neutral or rosy tones will definitely get more use from me. 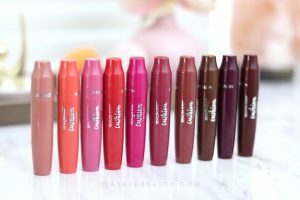 They fit into my drawers and makeup bags easily and the built-in mirror makes application easy on the go. 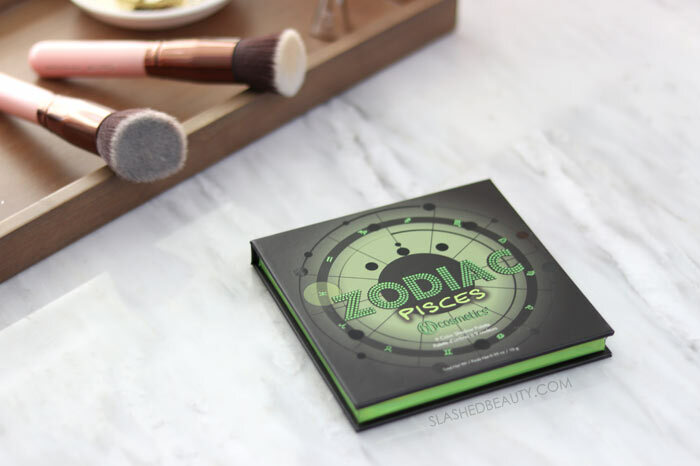 The BH Cosmetics Mini Zodiac Pisces palette is $14 but eligible for sitewide promotions, so keep a look out for that 40% off! Have you tried any of the mini Zodiac palettes?